This tutorial tells you how to use a transfer tool to add songs to your iPhone without deleting old music files, which is simple and in 2 steps. AnyTrans makes it simple and quick to add music and videos to iPhone without deleting any data on your device. Compatible with iOS 9/8/7/6/5. 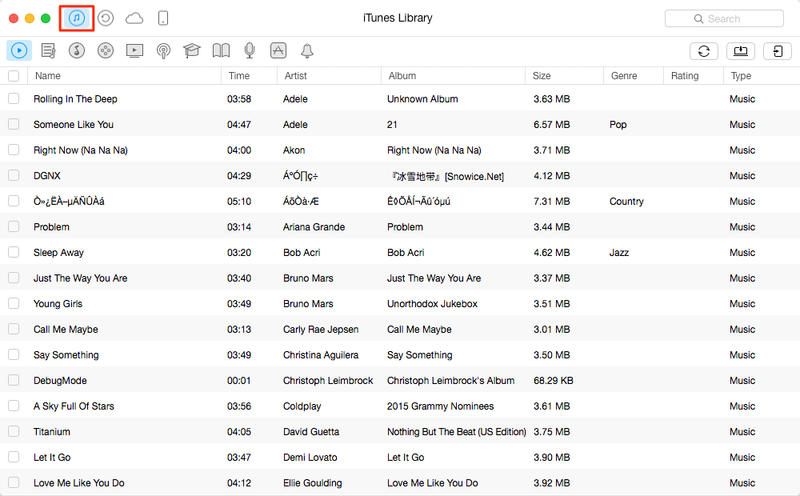 You may have met some problem when you added songs to your iPhone from other iTunes library. It said your existing data would be deleted and replaced by synced data from iTunes library. Actually, Apple allows you to sync iPhone with only one iTunes library. Any if you want to add songs to your iPhone or iPad/iPod from another computer without deleting existing files, you are suggested to use some professional transferring tools. 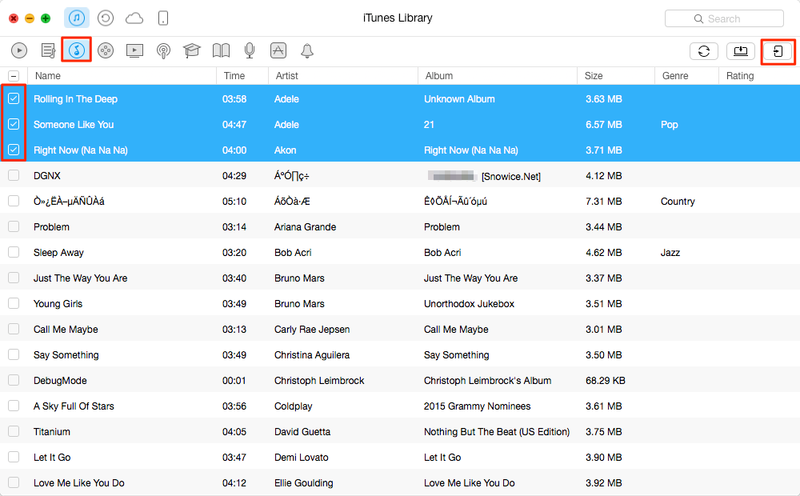 In this tutorial, we’ll use AnyTrans to add music to iPhone from iTunes. It’s one of best iOS content managers that you can use to manage data on your iPhone 6/6s/5/5s/5c/4s/4/SE. With this transferring tool, you can freely put music from iTunes to iPhone and verse visa without deleting any data on your devices or iTunes library. It could be very simple to add music to iPhone if you have AnyTrans downloaded and installed on your computer. Follow the steps below to transfer music to iPhone, which won’t delete any iPhone data. Step 1. Run AnyTrans and click the tab named 'iTunes Library'. Step 2. Click ‘Music’ icon and select the songs you want to transfer to your iPhone, and then click ‘To Device’ button on the top-right corner to start transferring. After you go through all above steps, your selected songs will be added to your iPhone from your iTunes library without deleting any data. And this method also applies to iPod and iPad.